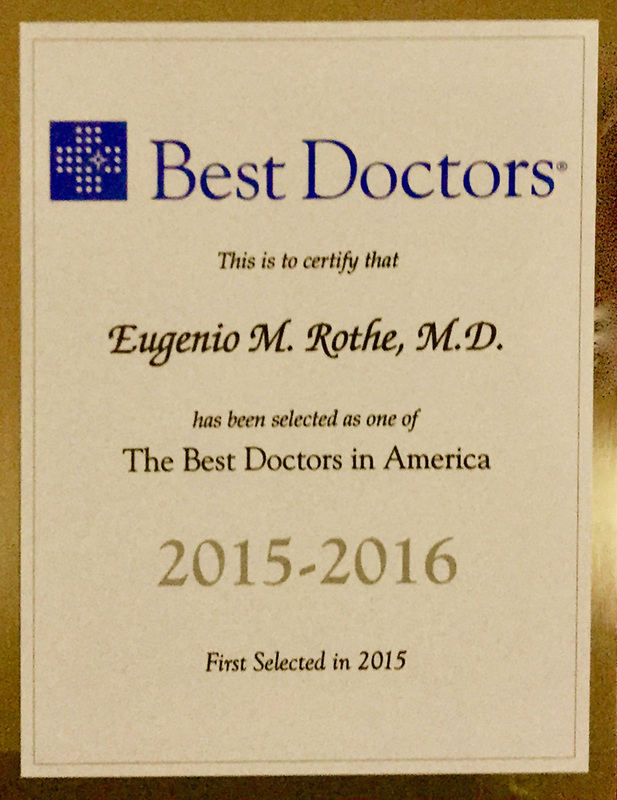 QUALIFICATIONS – Dr. Eugenio Rothe, M.D. Dr. Rothe is a licensed medical doctor in the State of Florida, and is certified by the American Board of Psychiatry and Neurology in General Psychiatry, Child and Adolescent Psychiatry. He also is a graduate in adult psychoanalysis. 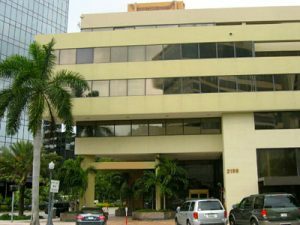 In addition, Dr. Rothe is one of just a few South Florida psychiatrists certified in Forensic (Medico-Legal) Psychiatry, qualifying him to work as an expert in any legal situation. Dr. Rothe is a Distinguished Fellow of the American Psychiatric Association, a Distinguished Fellow of the American Academy of Child and Adolescent Psychiatry, a Psychoanalytic Fellow of the American Academy of Psychoanalysis and Dynamic Psychiatry and President-Elect of the American Association of Social Psychiatry, to name just a few. He also has held local and national leadership positions in these and other professional organizations. Dr. Rothe is currently President of the South Florida Council for Child and Adolescent Psychiatry, the district branch of the American Academy of Child and Adolescent Psychiatry and Chair of the Scientific Program Committee of the American Academy of Psychoanalysis and Dynamic Psychiatry. Dr. Rothe has been honored with numerous professional awards throughout his career, including the Bruno Lima Award and the Nancy C.A. Roeske, M.D. Teaching Award from the American Psychiatric Association; the Jeanne Spurlock Award and the Distinguished Member Award from the American Academy of Child & Adolescent Psychiatry, and the Citation for Civilian Merit from the U.S. Armed Forces. 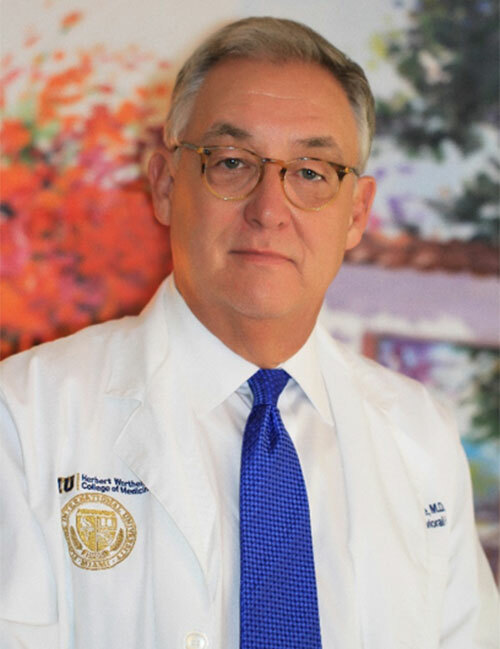 He is a four-time recipient of the Outstanding Teacher in Psychiatry Award and the Sara Howell Excellence in Teaching Award from the University of Miami Miller School of Medicine’s Department of Psychiatry. In addition to his private practice, Dr. Rothe is a founding faculty member and Professor of Psychiatry of the Herbert Wertheim College of Medicine at Florida International University. He directs FIU’s Medical Professionalism course and is Associate Clerkship Director of the medical student rotations in Psychiatry. He is also affiliated as an Adjunct Professor at FIU’s Robert Stempel School of Public Health, Cuban Research Institute, and Kimberly Green Latin American and Caribbean Center.